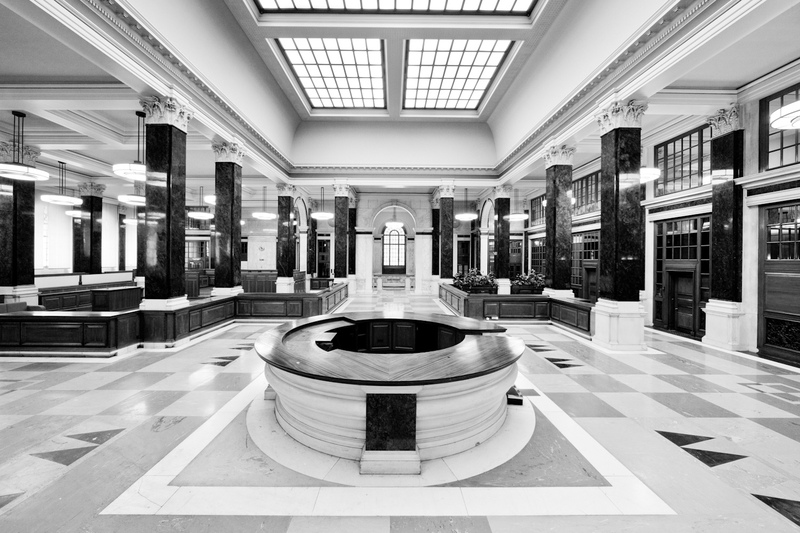 While Sir Edwin Lutyens is best remembered for his country houses, The Cenotaph and New Delhi, he designed major buildings in the City of London: Britannic House, the former Midland Bank HQ and the former Reuters Building. The Mercantile Memorial on Tower Hill is one of his finest war memorials. His knowledge of the City and its buildings, particularly the Wren churches and St Paul’s Cathedral, was reflected in buildings as diverse as The British School at Rome and the Viceroy’s Study in New Delhi. After his death, his ashes were interred in the crypt of St Paul’s Cathedral. This lecture is an updated version of the talk which Mervyn gave at the RIBA in 2013 as Master of the Worshipful Company of Chartered Architects. A glass of wine is included. To register, please send a cheque for £8 (members), £10 (non-members) or £5 (students), payable to The Lutyens Trust, to Rebecca Lilley, Danewood, Denwood Street, Crundale, Canterbury, Kent CT4 7EF, with your email address or a stamped addressed envelope for confirmation.